This site is a collaborative, objective resource for educators and administrators who are committed to enhancing student achievement. We invite you to share your knowledge, ask questions, and get expert insight into the issues educators face each day. 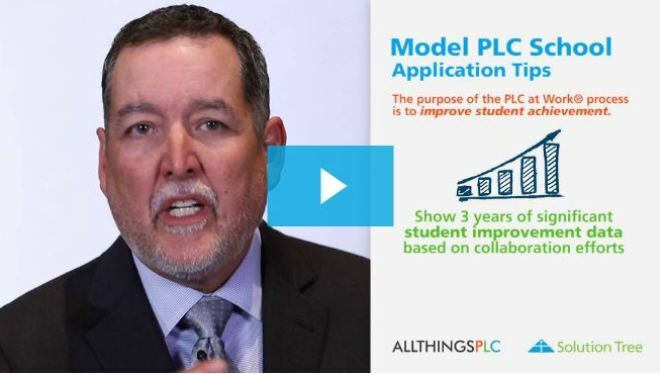 Connect with other PLC practitioners with insights, tips, and questions. Examine evidence of improved learning and effective practices from model PLCs. Download samples, investigate a variety of helpful links, and more. An announcement posted on the school district’s website, www.mineralpointschools.org: “The Mineral Point Unified School District received outstanding academic news from the Cooperative Educational Service Agency #6 in Oshkosh. CESA 6 engaged in a study of its Effectiveness Project districts who have seen exemplary academic growth from the 2012-13 to 2015-16 school years. Of . . .
Meet PLC educators, ask questions, and work together to find solutions! All you need to participate is a Twitter account. Join the chat every Thursday, from 9–10 p.m. EST.